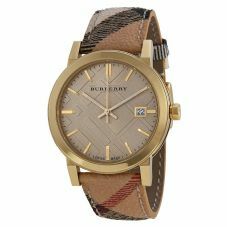 Burberry quintessentially British luxury. 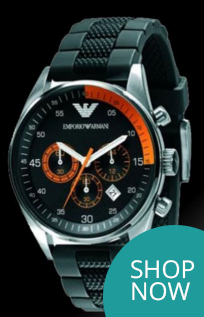 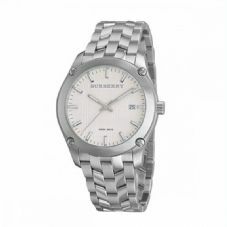 Designed in England and crafted in Switzerland. 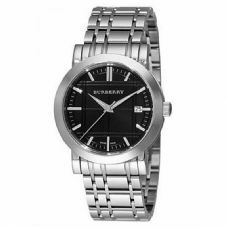 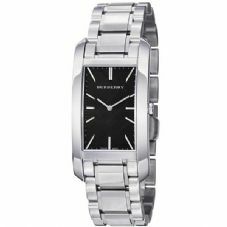 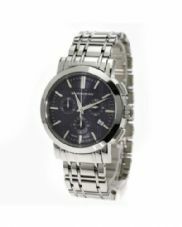 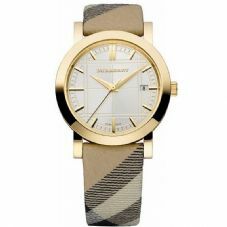 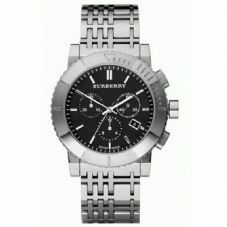 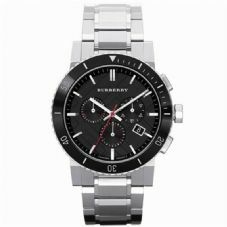 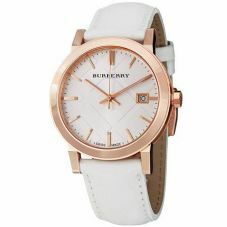 Burberry takes the best of two distinct fashion and watch making to offer the combination in these unique timepieces. 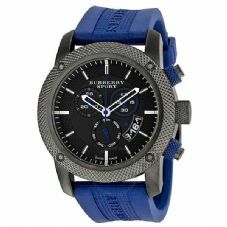 Swiss artistry and creative British Sophistication.